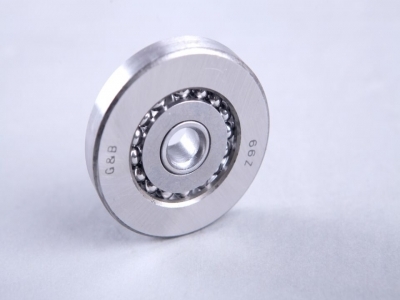 Our Conveyor Bearing that is basically used in conveyor rollers for rendering high performance and smoother operation. 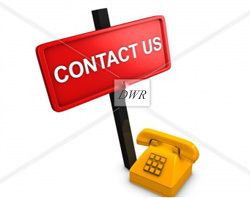 Manufactured using high grade raw materials, our range of Conveyor Bearing can be customized. Known for their corrosion resitance features, these bearings conform to the highest international standards. Moreover, customers can avail these bearings the most reasonable prices.